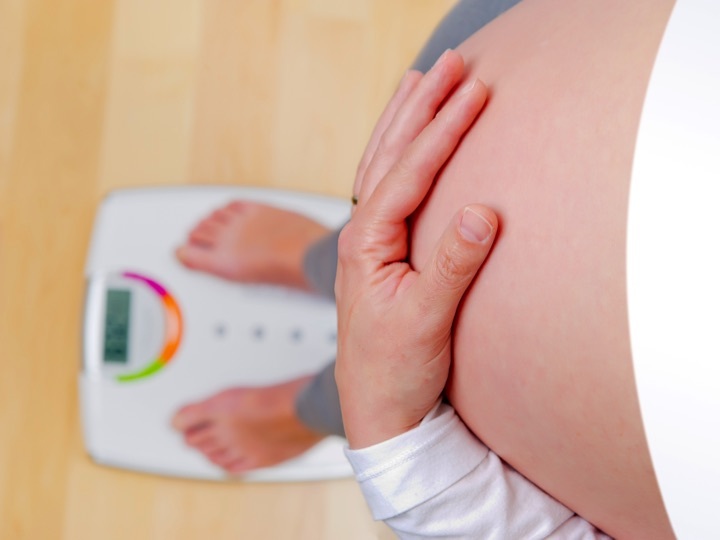 Simple metrics, including biomarker and anthropometric measures, accurately identified gestational diabetes risk among women with obesity, researchers reported. Lead author of the study, Sara White, MRCP, of King's College in London, said in a press release, "There is currently no accepted strategy to identify obese women at high risk of gestational diabetes early in pregnancy. This “new” method is the same method that has been used for years to determine prediabetic individuals.